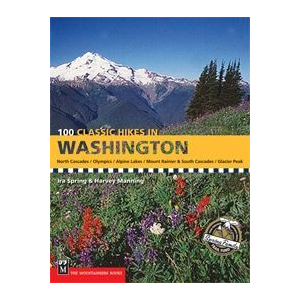 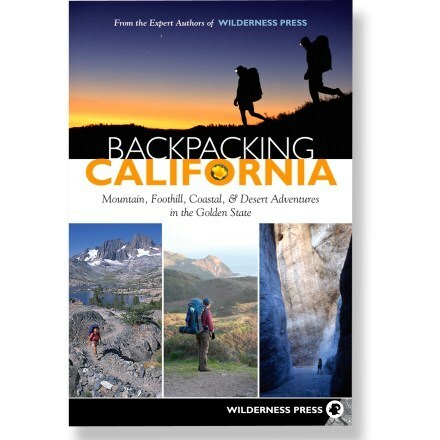 Visit The Mountaineers Books's 100 Hikes in the Inland Northwest page. 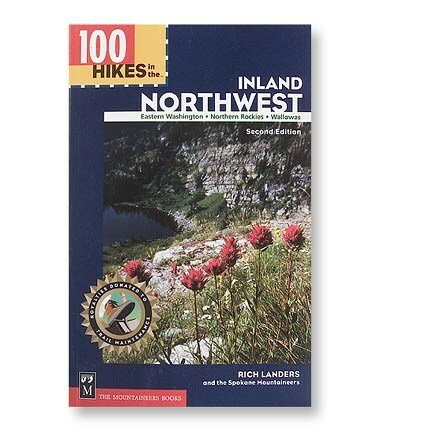 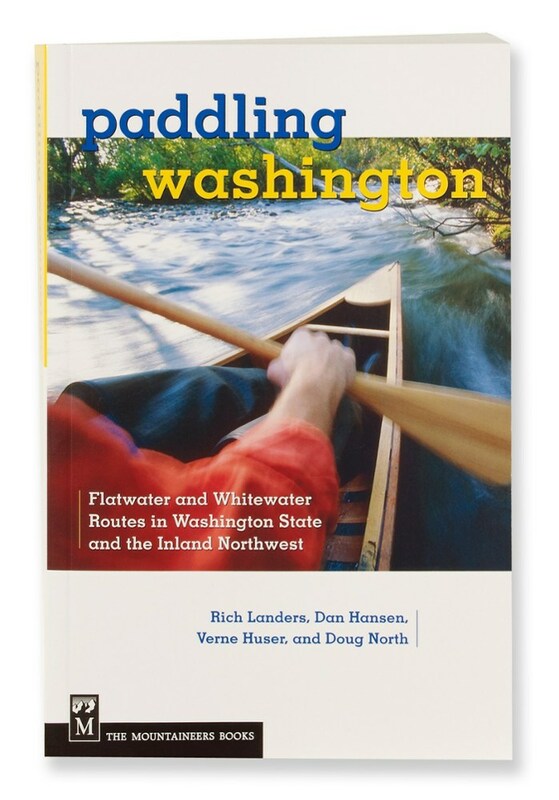 As Rich Landers, author of 100 Hikes in the Inland Northwest: Eastern Washington, Northern Rockies, Wallowas (100 Hikes in the Inland Northwest) writes, "The Inland Northwest defies boundaries that make for neat, tidy, marketable guidebook titles..." He proves this with his guidebook which covers not only Eastern Washington, but Idaho, Oregon, Montana, and parts of British Columbia. 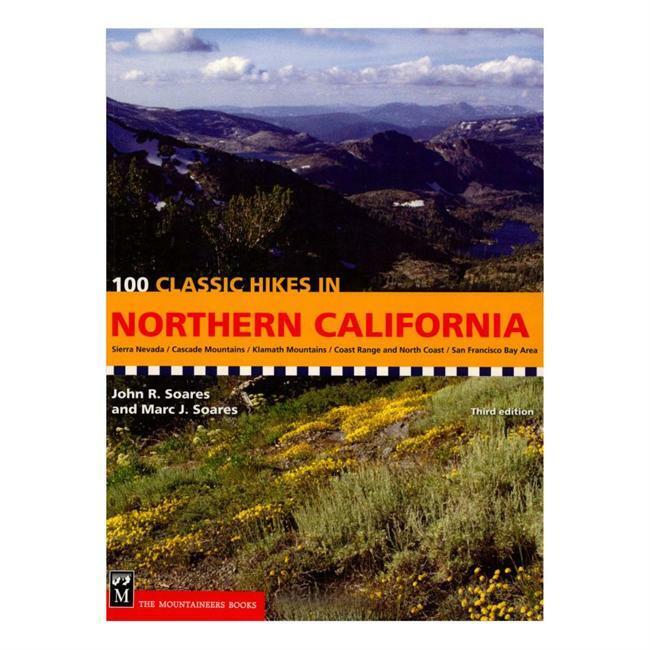 You'll have all of the essentials for the trail with trail overviews, landscape maps and elevation profiles, difficulty levels, and useful text describing the trails themselves. 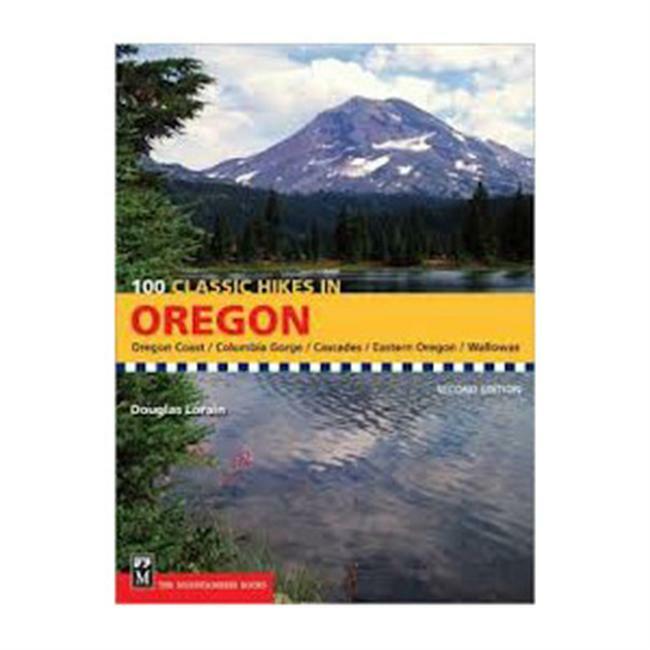 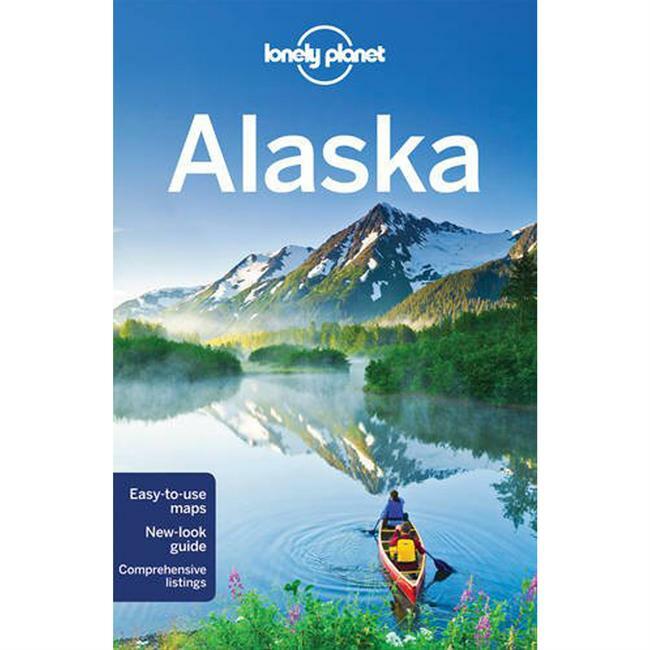 The hikes in this guide are within a 3-hour driving radius of Spokane, including trails in Washington, Idaho, Montana, Oregon, and British Columbia.